“Psychic Communication with Animals for Health and Healing” is a combination of memoir and spirituality book as she states that there is much to learn from animals that can lead to improved health in humans as well as improved health in animals. Intuition is a powerful tool Laila Del Monte argues, and she provides much in the way of spiritual inspiration. 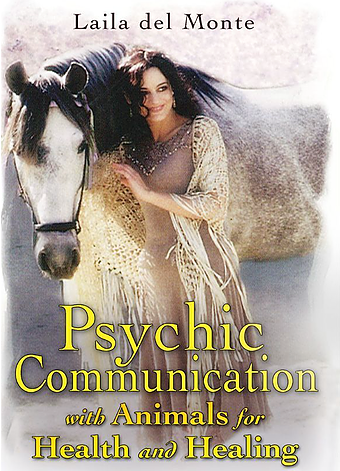 “Psychic Communication with Animals for Health and Healing” is a choice pick for spiritual readers who want to understand another aspect of healing.